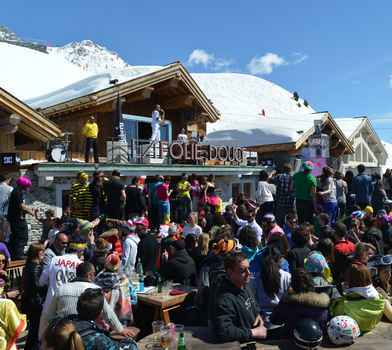 With lots of shopping, bars, restaurants and theatres, the hamlet of Méribel Mottaret offers every amenity to AlpenRuitor hotel guests. 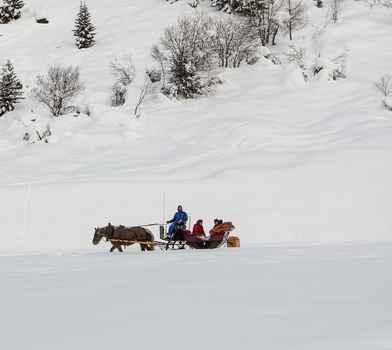 The jewel of Méribel Mottaret, Lake Tuéda can be enjoyed on foot, on cross-country skis or… by horse carriage ! 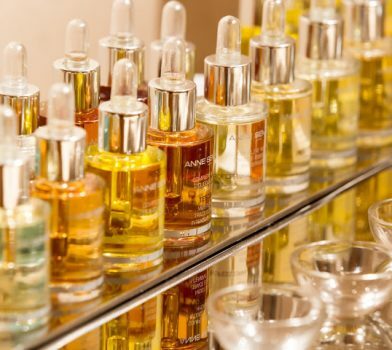 This is a radical way to make the very most of the powder! 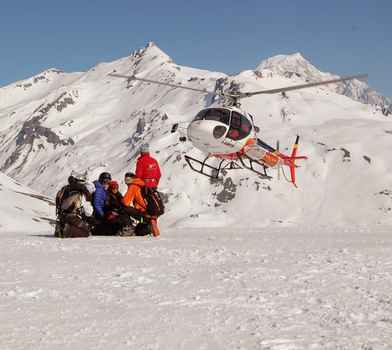 After a helicopter ride above pristine power. 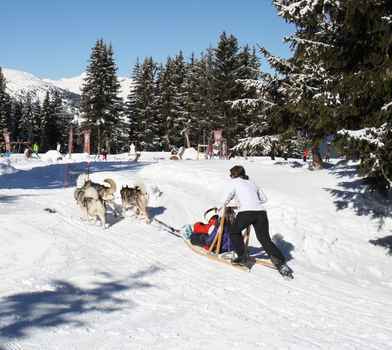 Coming from an ancient tradition of Inuit culture, driving a dog team is full of emotion and change of scenery. 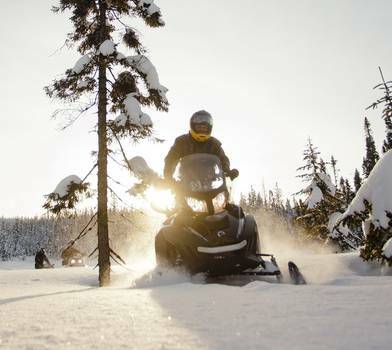 Once the slopes are closed, you can climb aboard a snowmobile for an excursion in the Savoy Mountains! 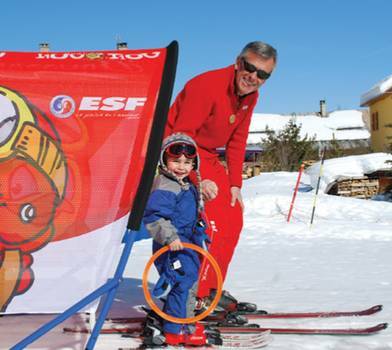 The first step towards competition, the ESF (French Ski School) teaches the most efficient skiing technics. 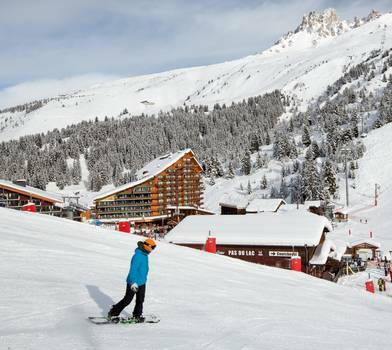 Spread over Méribel, Courchevel and La Tania, the cross-country ski runs of the domain total 90km. 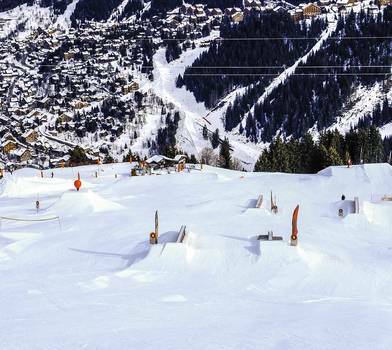 Whether you are a novice or an experienced skier, clearly you will enjoy yourself on the 327 ski runs in the 3 Valleys. 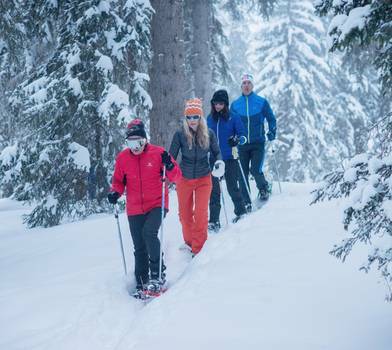 With more than 600km of ski slopes relayed with immediate ski access.